Last edited by DreamensioN; Jul 16th, 2010 at 08:26. 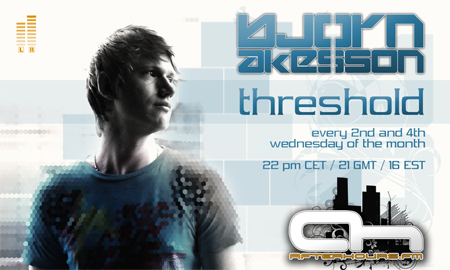 Bjorn Akesson great tracks and remixes you made man. Robot Religion / Sandcastle Express can't stop listen 2 them.